Anthropologie is putting together a great event this year in their Madison store and I’d love to be a part of it. I was hoping you could help. I don’t know all of the details, but they are hosting an in-store farmers market with local vendors. Hey, Madison—we’re on the lookout for local folks to be part of a special in-store farmers market. 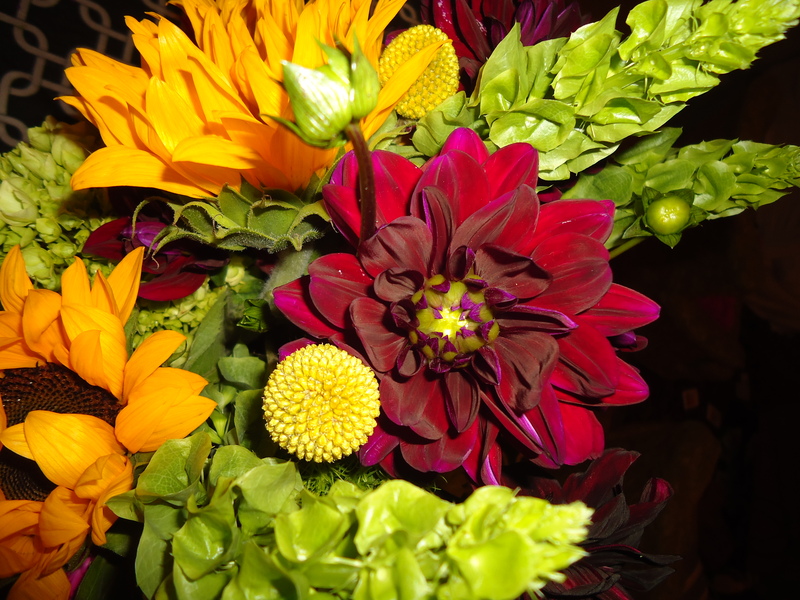 If you have a favorite vendor (think: flowers, produce, baked goods, granola, coffee, etc.) who may be interested, please let us know by emailing anthroevents@anthropologie.com. So what do you say? Let’s bring the MGG bouquets to Anthropologie! Please email them at anthroevents@anthropologie.com and let them know you love our bouquets. Feel free to post this blog (http://melsgreengarden.com) or our Facebook page (https://www.facebook.com/melsgreengarden). Thank you guys! Who’s ready for the Crocus to pop up through this snow? !